2. 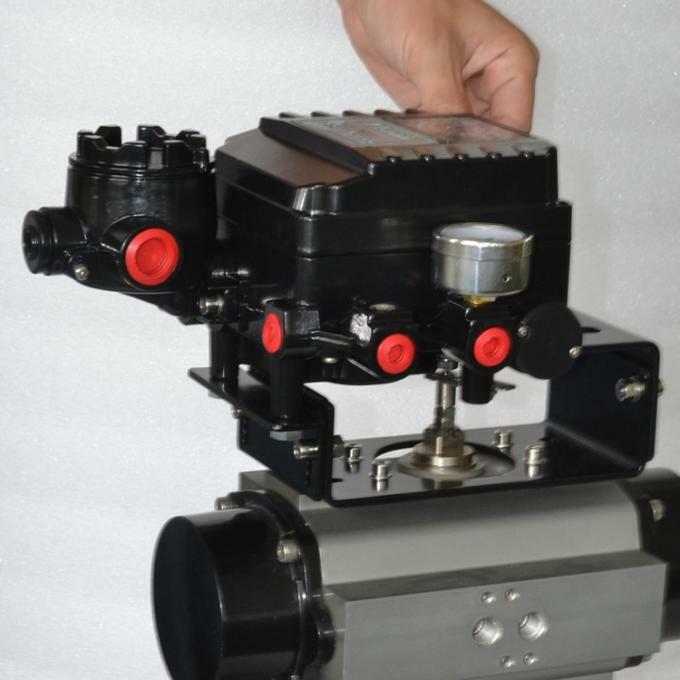 Single acting actuator (Spring return ): when air or power is lost, the actuator either close the valve automatically or opens the valve automatically . 3. Double-control solenoid: power to solenoid opens the valve, power to the other solenoid closes the valve. This kind of solenoid possesses the memorial function (available for anti-exploding). 4. Limit switch box (signal feedback ):remotely passes the signal of the valve@s opened and closed status (available for anti-exploding). 5. Mechanical positioner: according to the air pressure to control the medium flux (available for anti-exploding). 6. Intelligent positioner:through the system set the valve position signal,and after the calculation process of the control software,and then control the pneumatic actuator of the intake and exhaust valve reaches the set point. 7. Manual equipment: able to use manual operation in the event of loss of air or power. 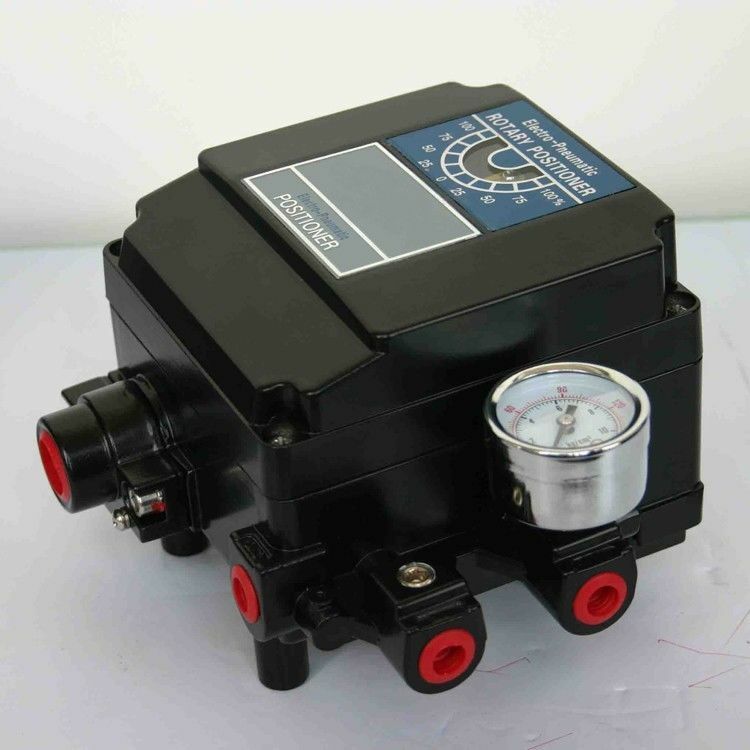 The Pneumatic Pneumatic Positioner YT-1200 series are used for pneumatic valve actuators by means of pneumatic controller or control systems with an output signal of 3 to 5 psi or split ranges.